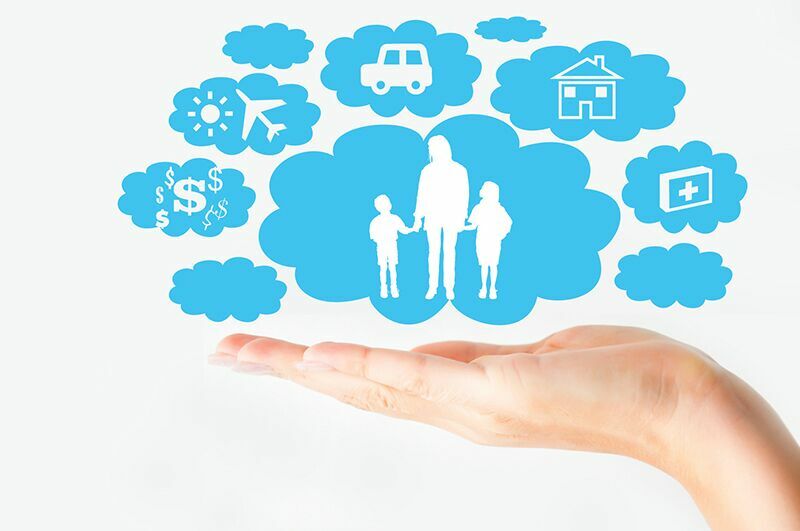 Ask yourself these questions to help you select the right life insurance for you. With so many options out there, choosing the right life insurance policy can seem like a daunting challenge. However, there are ways to help you focus your search. Here are some questions you should ask yourself to help you select the right life insurance for you and your loved ones. One of the things you need to consider is the financial stability of your family. If you died with outstanding debts, then the financial burden of these debts would fall to your loved ones. Additionally, if you have dependents, you would want to leave enough money to ensure that they are financially taken care of. Make sure that you select a life insurance policy that offers you enough coverage to address your debts and care for your family. Another thing you should consider before getting a policy is how long you need coverage for. Most people want their coverage to last as long as their debt payments, such as a mortgage. Additionally, many people also want a term that’s long enough to protect their dependents until they are grown and out of the house. When selecting your term, take into account the length it will take to pay off your debts and also how long it will take before your children are independent. While you might be healthy now, you never know what the future holds in store for you. There’s a possibility that you could develop a serious medical condition. To get the most affordable rates on your life insurance, it’s important to get your policy while you’re still healthy. These are some of the questions you should ask yourself to help you choose the right life insurance policy for you. For assistance with selecting the perfect life insurance, contact the experts at Udell Family Insurance in Westlake, California. Our dedicated team is always ready to assist you with your insurance needs.